To use the arts as an inspiration for engagement, creativity, collaboration, and lifelong learning. 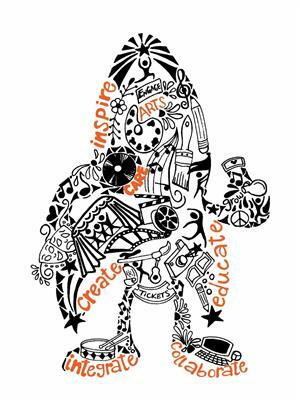 Why should you join Royal Oaks Elementary School of the Arts? Click on the link above for information about North Carolina's Pre-K program and for registration information. 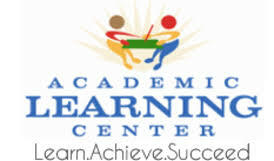 We are excited to have the opportunity to work with the Academic Learning Center (ALC) again this year. Through this program, students will have the opportunity to receive free tutoring services. Click on the link above for more information. We are in need of EOG proctors at Royal Oaks. Please click the link above for more information. Are you looking for helpful tips to make the Kindergarten transition go smoothly, or are you looking for new ideas on how to make the transition from summer break to being back in school? The National Association of School Psychologists has a great website with many ideas just for you! This link can also be found under our "Parents" tab, called NASP-Families. We hope everyone has a fabulous year! Our Parent Resource Center is open at Royal Oaks Elementary! Here we have a variety of educational resources that are available for you to take home to work with your child. Stop in the main office to learn more! Royal Oaks Elementary, in conjunction with the School Nutrition Program, is excited to announce that ALL students, grades K-5, will receive BREAKFAST and LUNCH and a HEALTHY SNACK at no cost during the 2018-2019 academic year. Brag on a ROES Staff Member! We are an EMPOWER school!